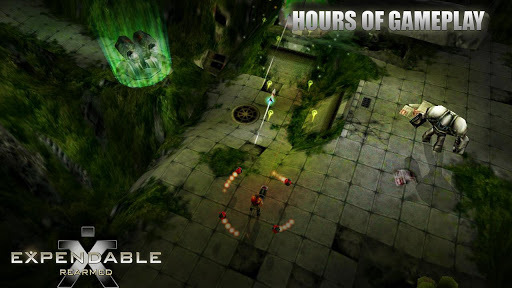 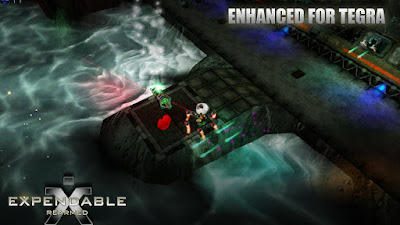 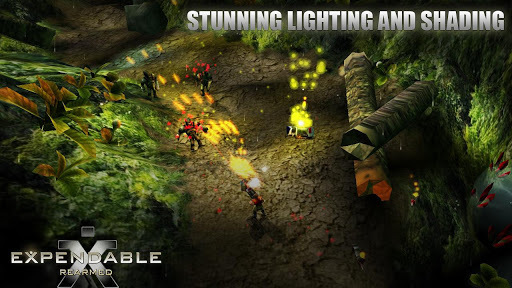 Download Expendable Rearmed v1.1.0 apk. For the last 500 years, among the bleak and barren worlds that exist in deep space, mankind has expanded its horizons. 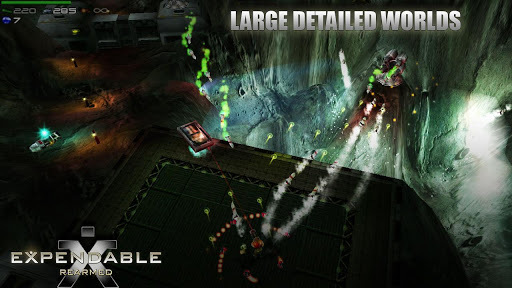 The most suitable planets and moons near Earth have been terraformed, turning the once-inhospitable wastelands into habitable places. You start close to home, on the front line of the invasion, and make your way across the galaxy through colonies which have been in the hands of the enemy for longer and longer, until you reach the enemy home-world.